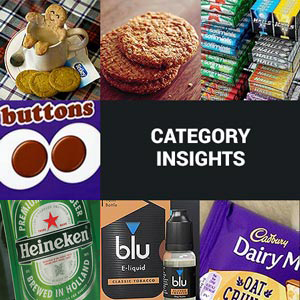 HomeProduct NewsHeinz Baby latest: what’s it all a-spout? Heinz Baby latest: what’s it all a-spout? 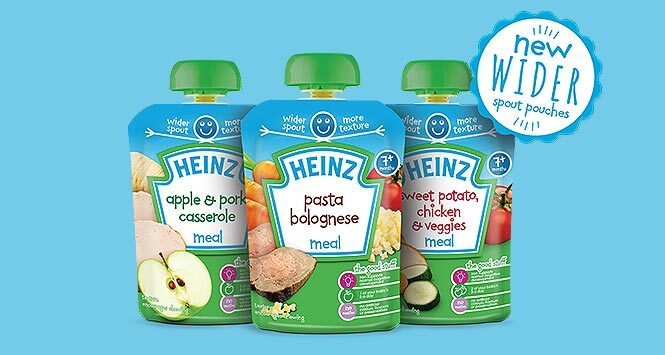 Heinz Baby has introduced a 50% wider spout to its range of stage two savoury pouch meals, in a bid to encourage babies to learn to chew. The feature will allow little ones to eat chunkier pieces, experience new flavours and textures, and help their continued development. 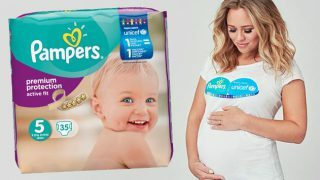 The original pouch design has helped drive growth within the infant feeding category, due to its easy to use and resealable format. 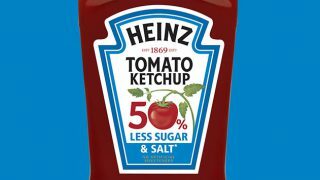 The industry has seen an increase in sales of +19% year on year since the launch of the spout design and as a key format within the industry, Heinz has continued to innovate its offering to keep up with consumer needs. The updated range will see the re-launch of recipes such as Sweet Potato & Beef Casserole and the Sunday Chicken Dinner, as well as the introduction of four new meals: Chicken, Lentil & Apricot Stew, Broccoli & Salmon Risotto, Pasta Bolognese and Lamb Hotpot (130g, £1.29). Each pouch provides babies with at least one of their five a day, no artificial colours, flavours or preservatives and contains added iron to aid cognitive development. 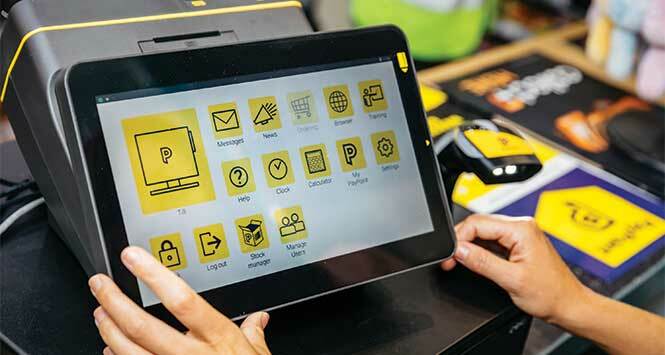 The launch will be supported by a £700k marketing campaign across press, digital, PR and in-store. Further innovations in the Infant Feeding range are planned for 2016.